Without the work of Ben Wochinski (encoding and uploading), Celina Beach (filming) and Sean C. Stacey (transcribing), among others, these videos would not have been made possible. A huge thanks to everyone who worked hard to get these videos up and available. Some of the videos had to be split due to length of discussion, but everything that the panelists discussed is right there on YouTube for your viewing pleasure. 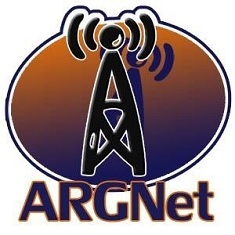 Also, transcriptions are currently in the process of being completed at the ARGFest-o-Con wiki, and if any of you have a few extra minutes through the day, help them out by transcribing a few minutes of video.